We’ve Got A Date – It’s 9 August! Pop Into Your Diaries. Do you ever have those days where you just struggle to form sentences that make sense? Not to mention sentences that are actually interesting to read. I’m having one of those days. I blame it on lack of sleep, which I blame on a teething Knox (his fangs and molars seem to be coming through simultaneously) and Riya, who is coughing up a storm. Poor poppets. 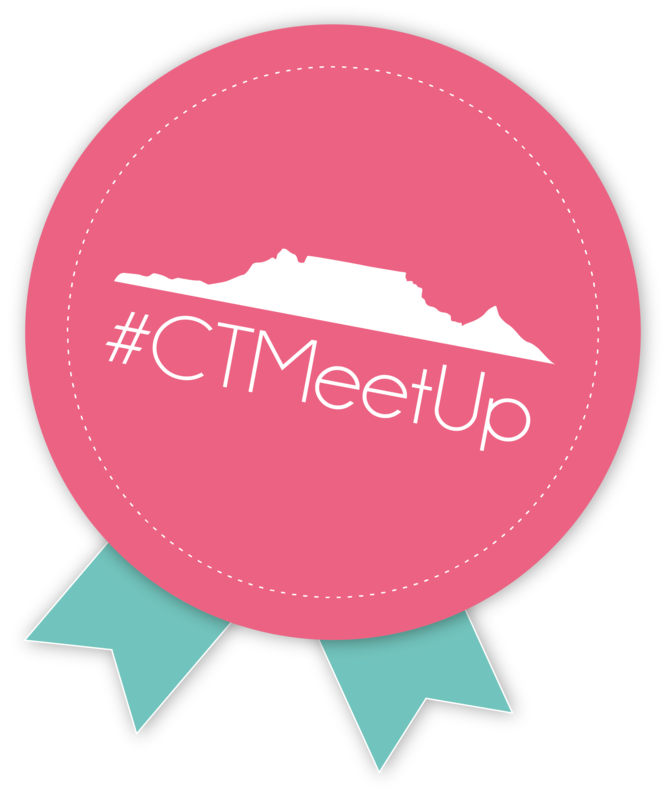 There is an official date for the #CTmeetup. Can I get a “whoop, whoop!”? We’d only just announced it via Twitter on Friday and we are already half way to being full to capacity, so if you are keen to join us please go and RSVP via the event. The link to the FB event is here... Once you have RSVPed, won’t you please pop me a mail with your details (Full Name, blog link, twitter and instagram handles) – we want to make sure we don’t miss anyone. Just to reiterate – this event is open to ANYONE as long as you have a blog/twitter/instagram that you use regularly. It is not only for “mommy bloggers” as may have been assumed. Following the theme of last weeks Twitter/blog explosion of bloggy bitchiness, I think that it is time for us to get to know each other on a more personal level and appreciate each other more. Nikki and I are furiously scouring the Cape for an awesome venue and hopefully we will be able to share that soon, but for now I am going to leave you to RSVPing. I don’t have a Facebook account but would love to attend! Please could you add me to the list 🙂 I will send you an email with my details. Ah no! So sad I can’t make it but I shall be living vicariously through all the tweets and instapics!! 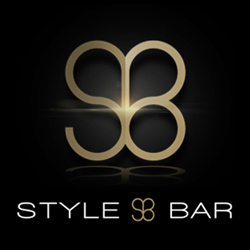 It’s going to be fabulous!